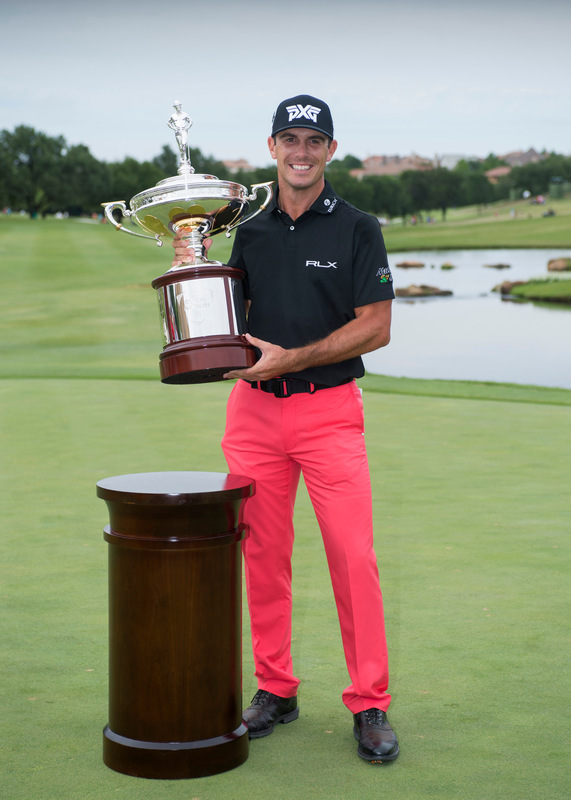 Champions shine and legends are made at the AT&T Byron Nelson–where the best play and the elite win. View a list of past AT&T Byron Nelson champions, which includes Tiger Woods, Phil Mickelson, Vijay Singh and legends Tom Watson and Jack Nicklaus. Aaron Wise captured his first PGA TOUR win at the AT&T Byron Nelson, at just 21 years old. Wise turned professional after helping the Oregon Ducks men's golf team win the 2016 NCAA championship, a year in which he also won the DI Men's Golf Individual National Championship.